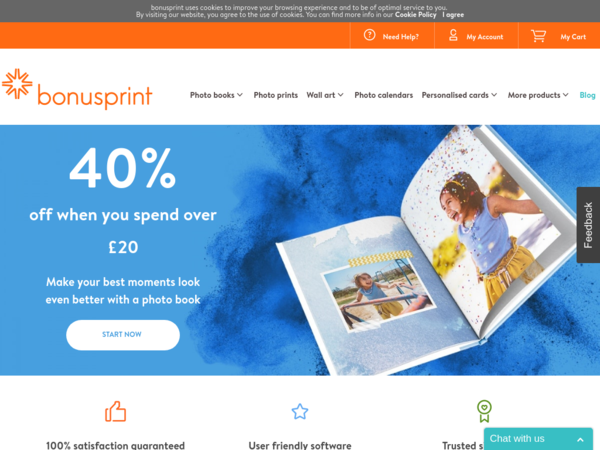 Bonusprint – 40% off Everything. Bonusprint – Expires: 11/22/2018 – Get 40% off Everything. 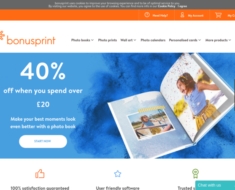 Bonusprint – 60% off Cards and Calendars. 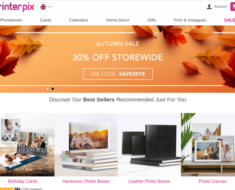 PrinterPix UK – Cyber Week – 80% off Photo Calendars. 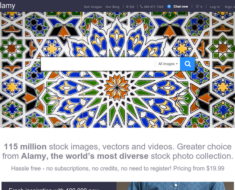 alamy – 22% off Love Stock Photo’s. 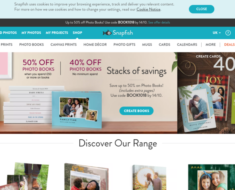 Snapfish UK – Up to 80% off Photo Books. 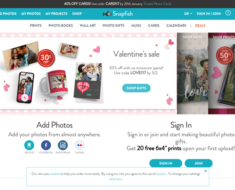 Snapfish UK – Birthday Bash: 70% off Selected Slim Canvas.